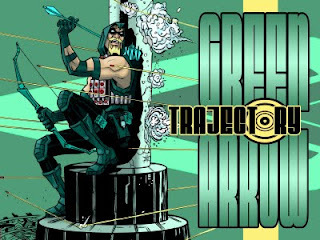 Andy B: Green Arrow Pitch! This was a pitch we did awhile back, I love this character and think I could really turn this story up to 11. I also grew that facial hair after or more to the point carved it into my giant beard. It says Mystery with a hint of I really don't give a crap while simultaneously commanding a tremendous amount of man-spect! A beard is a sign of epic manliness and masculinity. Those that don't like beards are generally into effeminate beta males, the kind of guy that doesn't treat a gal like a lady and runs away when it hits the fan. 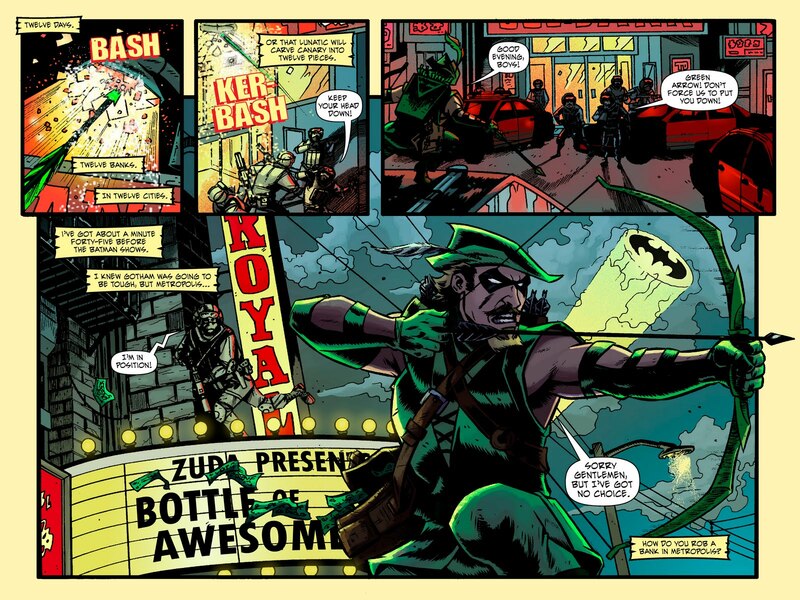 Also... hells yes green arrow. Archery hasn't been explored to it's full potential. I can't make bullets out of stuff at my local craft store, nor can I put a bomb on a bullet. A good reference is the Mongolian archers. The bows were ingenious and could take more bend than the European wooden bow, and they actually made whistling arrows as well as explosive.